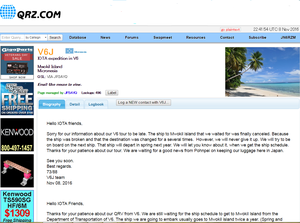 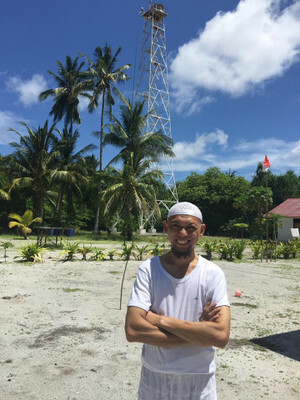 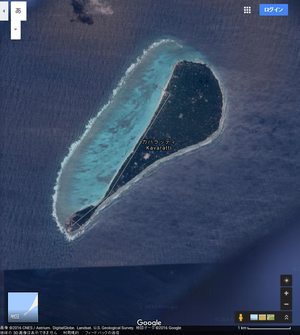 VU2CPL Manoj and VU3NXI Siddhu will be QRV form Kavaratti Island, Lakshadweep from 29 Nov 2016 till 02 Dec 2016. 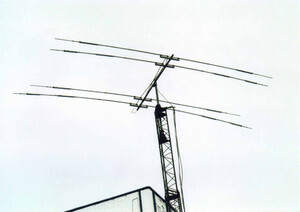 IC7300 with PA2500 Linear Amplifier. If you need OC196, OC-198 and/or OC-228, could you take this very quick survey to help me plan operations there. 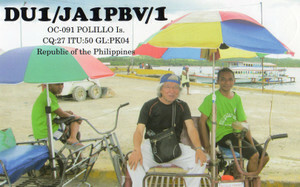 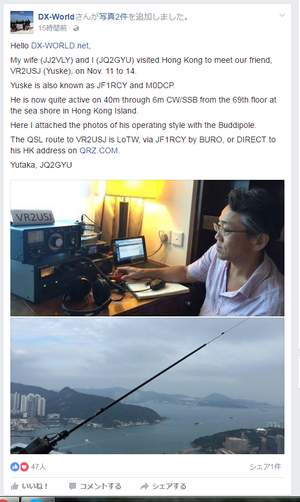 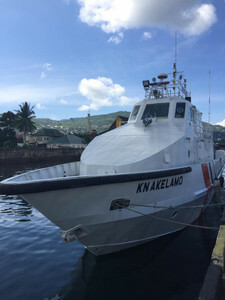 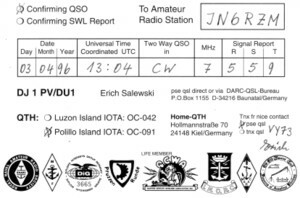 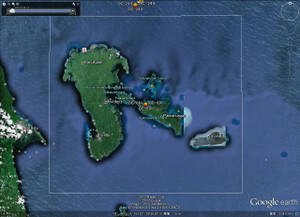 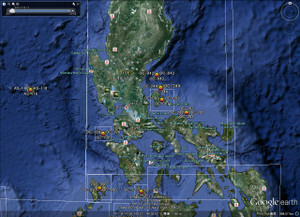 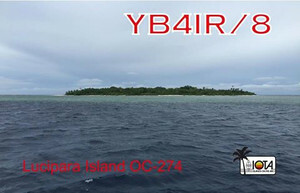 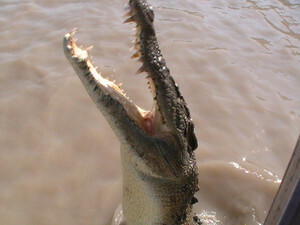 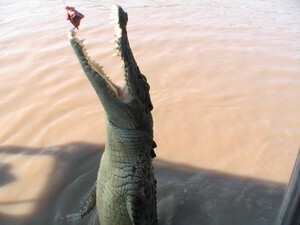 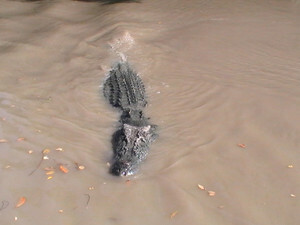 Sadao, JA1PBV is again active as DU1/JA1PBV from Polillo Island OC-091. 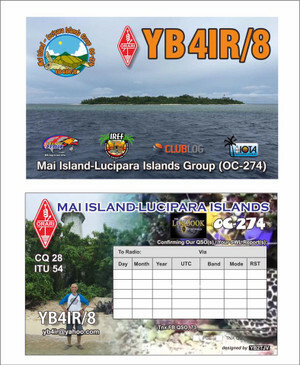 QRV on CW until November 25th. 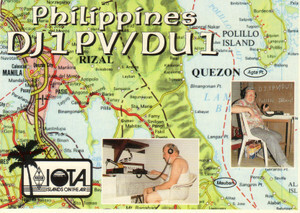 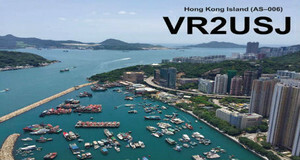 QSL via H/c. 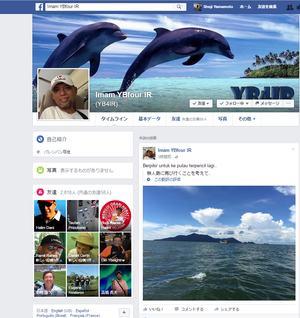 Thank you very much Shu-san! 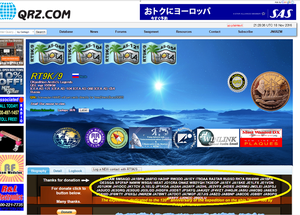 We appreciate great support extended from Japanese Friends! 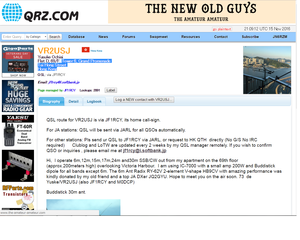 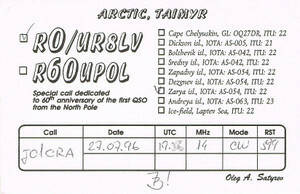 Igor, please add callsigns of supporters to RT9K/0 qrz.com page. 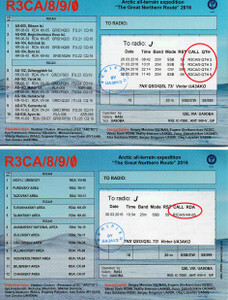 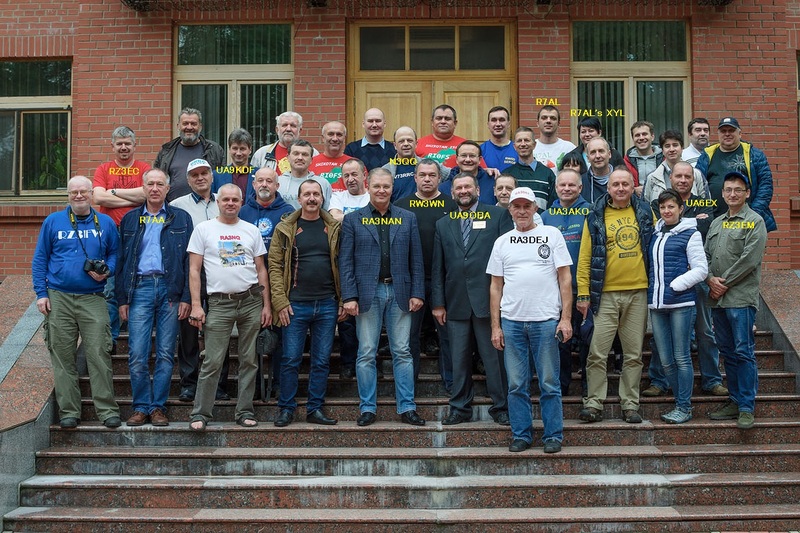 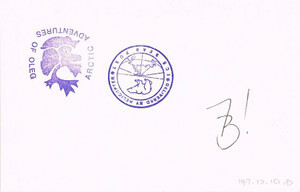 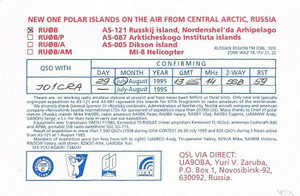 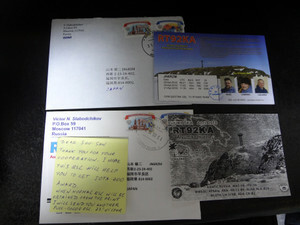 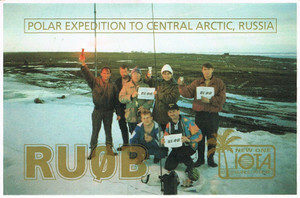 Victor, UA3AKO has just informed that the first butch of R3CA/8/9/0 QSL cards has been sent today. 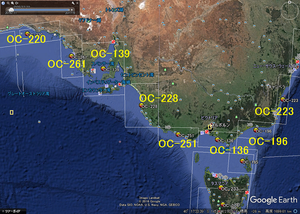 I'll be visiting Granite Island OC-228 on Saturday November 19. 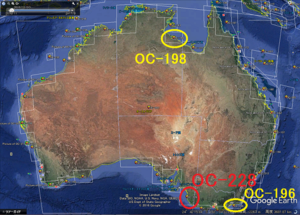 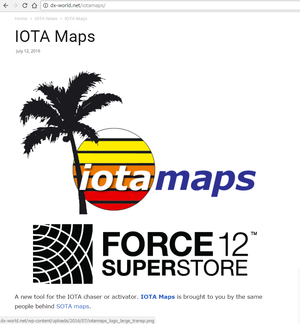 Full details are at http://oc228.blogspot.com.au including propagation maps. 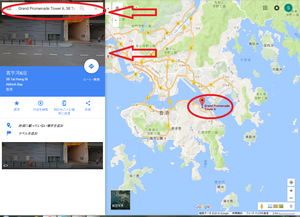 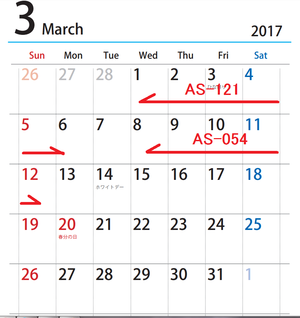 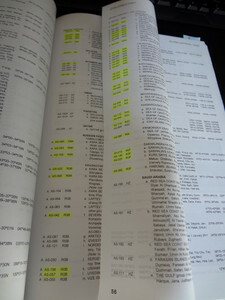 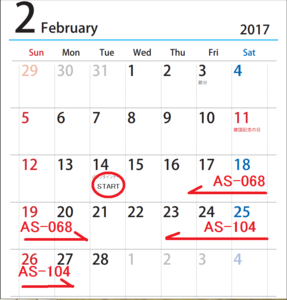 無理やりでしょうか。私の方で予定表を作ってみました。あくまでも私見ですのでご注意ください。Please note.It is my prediction schedule. 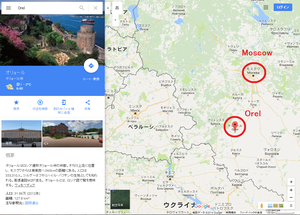 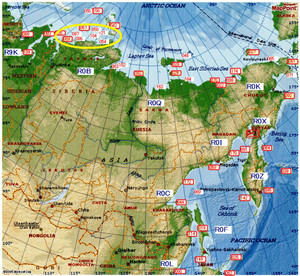 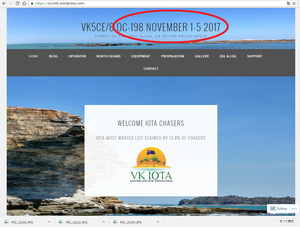 I’ll be visiting OC-198 which is one ofthe most wanted VK IOTA's. 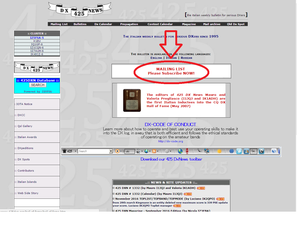 I’ve been trying to activate this onesince 2011. 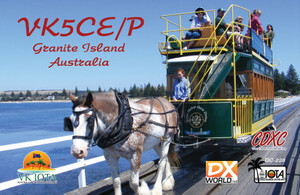 It’ll be one of my most exciting and adventurous (and of courseexpensive) one-man DXpeditions ever. 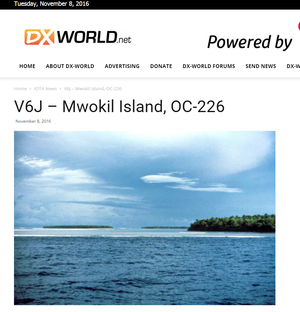 Can you please share with all my JA IOTA friends that I hope to be operating as VK5CE/P from Granite Island IOTA OC-228 during the JIDX Contest today and tomorrow. 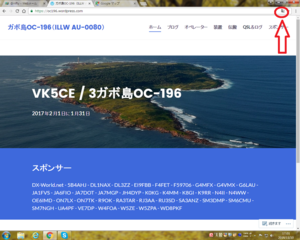 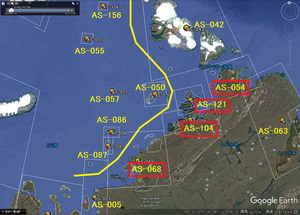 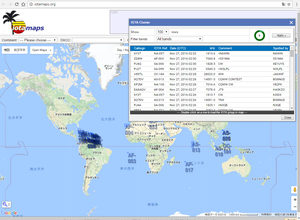 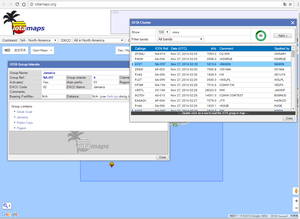 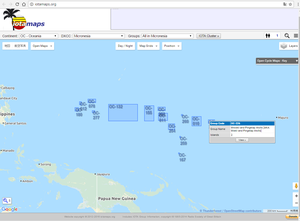 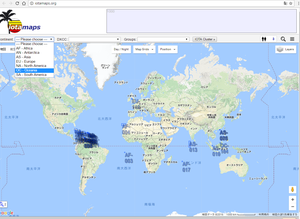 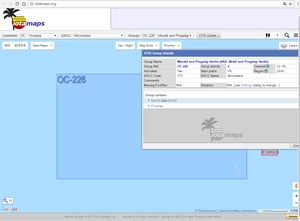 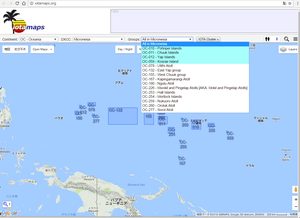 I've updated the VK5CE/3 OC-196 website at https://oc196.wordpress.com/ to include propagation maps for both long and short path to help all JA operators to make it easier to get in the log. 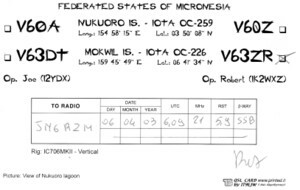 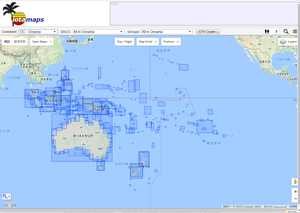 The 2016 IOTA Contest data has now been uploaded to the IOTA database and is available for QSO matching. This is even earlier than last year which itself was earlier than in previous years. 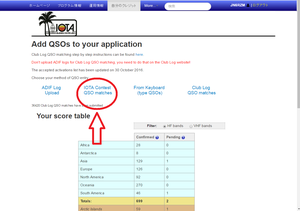 We should thank all concerned on the RSGB Contest Committee. 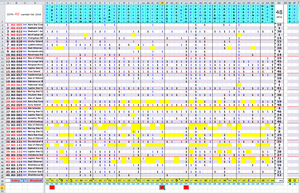 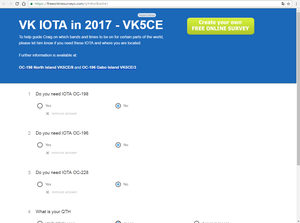 Logs of 12 operations out of 718 which participated have been excluded from being uploaded as the IOTA Validation Team (VT) is awaiting documentation. 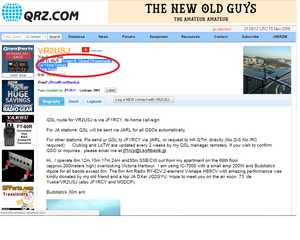 It should be noted that if an operation is asked by VT (not the same as the RSGB Contest Committee) for validation and this is not sent in good time, QSO matching will not be allowed and a warning that the operation will not be accepted for IOTA will be posted on the database for applicants to note. 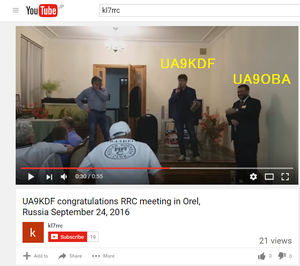 In certain circumstances this could affect contest results.